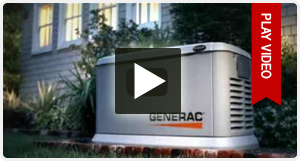 Home generators that provide permanent, protection from power outages for your home, and family. 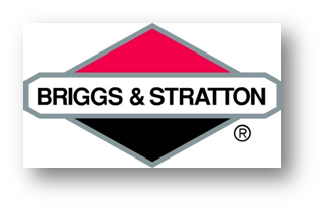 Inspired Electrical standby generators by Brigg & Stratton can reliably power your air conditioner, appliances, lights, TVs or computers. Trust the proven power experts at Inspired Electrical for complete peace of mind. For more information Call us today for a a free estimate.